Fotor is one of the top all-in-one photo editing Apps, which was stated as the ?lite Photoshop? by BBC. This is the perfect app for all your photography requirements. 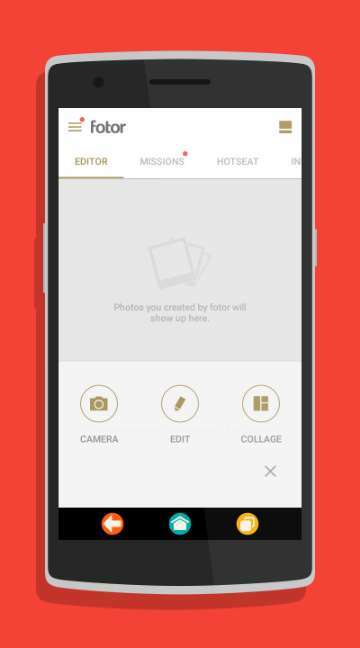 With this app, you can show your talent to 100 million users within the Fotor community. Windows 8 users can experience the advanced tools including outstanding visual effects, basic editing tools, one-tap enhance, frames, text, collage, Raw Converter and Tilt Shift. 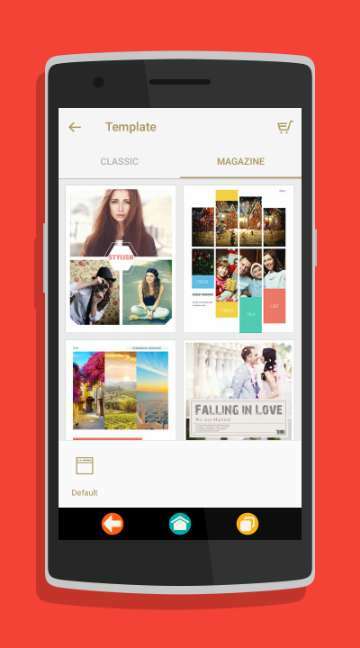 This one-stop photo sharing, editing, and sale app is loaded with powerful features. Better Camera: It has better a camera with six photo modes and enhanced features including Big button, Grid, Timer, Burst, Square, and Stabilizer. - The advanced feature ?Focus? follows proper SLR technology and offers a supreme level of potential cinematic. - It offers various effects and 100 filters for each photo. The ?Mono?and ?Cinematic? are the new effects that allow you to create outstanding photos effortlessly and efficiently. It offers updated filter pack with extra input for professional photographers. - Makes your photo look clear and elegant with one-tap. Also, this feature uses auto-fix to make the normal photo into a dazzling one. - Offers 13 special scene options to match the photo conditions. Also, the scenes feature has 13 presets including contrast, increase the brightness, exposure and saturation to follow the natural photograph conditions. These are some of the best features of Fotor.